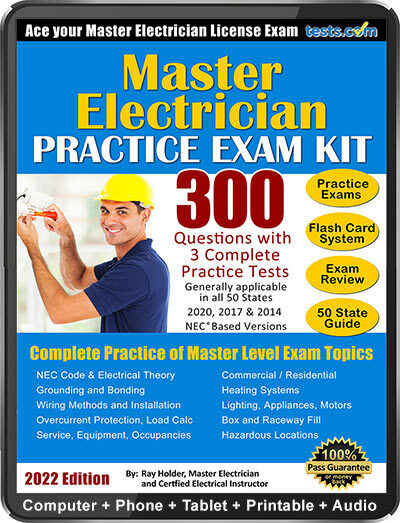 Ace the Master Electrician License Exam using these 3 full-length practice exams with answers fully explained for ideal study. 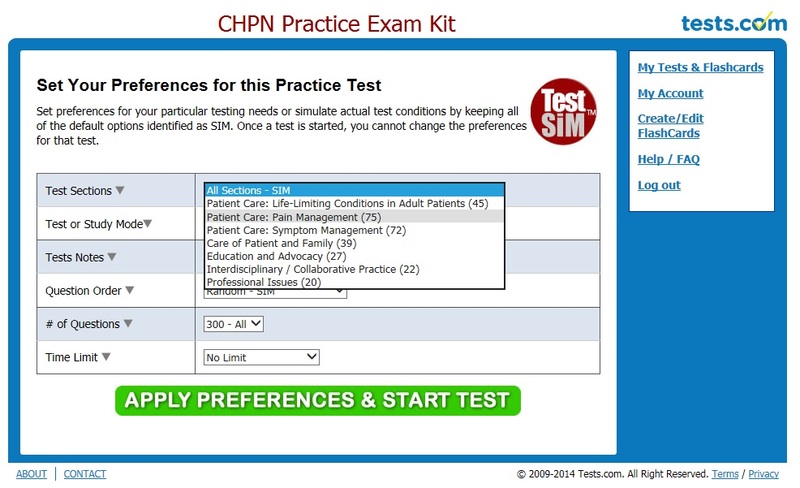 The exams cover what you need to know without redundancy. 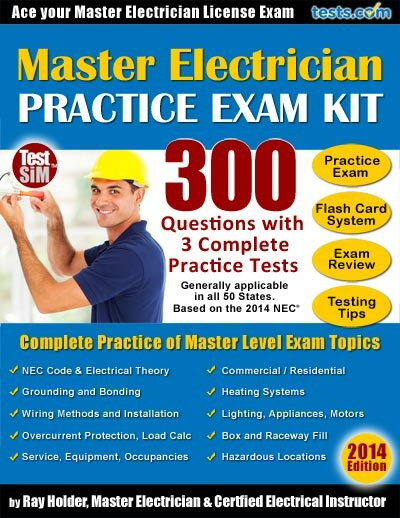 It is generally applicable to electrician licensing exams in all 50 states and is based on the 2014 NEC. Bonus material includes a Study Flash Card System. 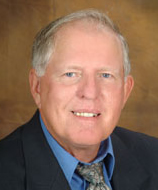 Online Interactive - Instant scoring, review & reporting. Plus eFlashCards. Ebook (PDF) - Instant download. Easy print & navigation. Bubble Sheet.